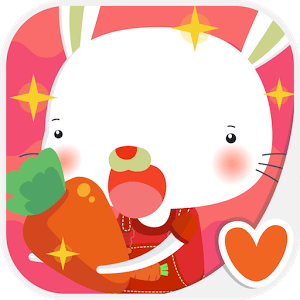 – Feed the rabbit by swiping the right food to its mouth. – Greet rabbit friends or banish the wolf with different reactions. – Plant and harvest the carrots. – Full of adorable activities, animations and sounds. – No in-app purchase or third-party advertising to discover the app without interruption.